The podcast that is all about stamps, stamp collecting, and postal history, hosted by and made for stamp collectors of all levels.. 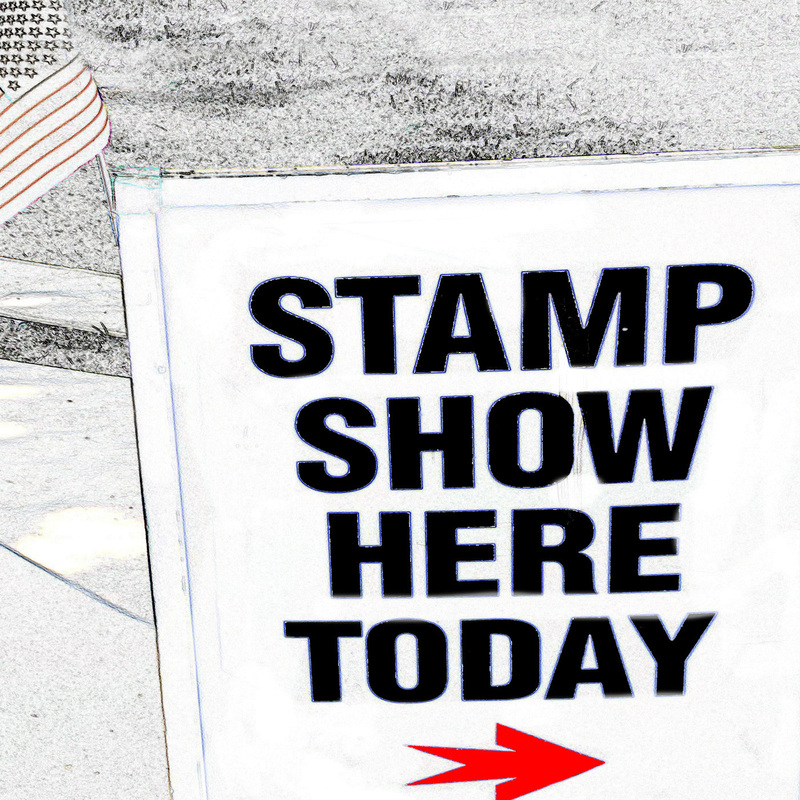 Welcome to the Stamp Show Here Today NEWS FEED - Covering the news you need to know. Welcome to Stamp Show here Today, episode #213. We discuss articles from the current issues of 100J and Linns. To subscribe to 100J the email address is ray@100j-grading-newsletter.com. Welcome to Stamp Show Here Today Episode #198 - Today we are discussing the elections of President Lincoln and Jefferson Davis, who were elected on the same date one year apart. We also discuss online modern companies and startups going back to using the postal system for advertising. Scott and Tom will be at Chicagopex next week and there will most likely not be a show then. Enjoy. Welcome to Stamp Show Here Today Episode #197 - Today we are discussing the Colombian Exposition of 1893 including its link to H. H. Holmes, the nations first serial killer. Also the U.S. Supreme Court is going to hear a patent case involving the USPS, and the Colombian Issue of stamps that came out for the Exposition. We also discuss United Kingdom and Canada Christmas issues and upcoming shows, including the Black River Stamp Clubs Ohio show that is going to feature an airmail exhibit. Enjoy. Welcome to Stamp Show Here Today Episode #196 - Sorry I got to this one a little late. Today we are discussing the first person to go over Niagara Falls in a barrel, The United States leaving the Universal Postal Union, and a discussion on the Pan-American Expositions postal showcase and the stamps that were issued by the United States. We also discuss a new Canadian Issue and upcoming stamp shows. Enjoy. Welcome to Stamp Show Here Today Episoe #194 - Today we are discussing national stamp collecting month, a post office break-in in Alabama, the difficulties of early zip code adoption, and the APS' special interest page. Also there is a give away for the remainder of this month in clebration of National stamp collecting month. Enjoy. Welcome to Stamp Show Here Today Episoe #193 - Today we are discussing special delivery, a 24% drop in stock price for Royal Mail, patent cancels and more. Enjoy. Welcome to Stamp Show Here Today Episode #189 - Today we will be discussing National Neither Rain nor Shine Day, A secret stamp society that got some steel from the San Francisco Bay Bridge, and younger collectors. We also discuss starting a stamp collection at low cost and upcoming shows. Enjoy. Welcome to Stamp Show Here Today Episode #188 - Today we will be discussing womens right to vote, Franking, and President Trump taking on postal rates. Also a follow up on the Canada e-commerce contest, other postal related news, upcoming shows, new issues and a Hot Wheels release update.